Sixteen years after Anton Chekhov’s death, an untitled manuscript was found, a draft of a five-hour play written while he was still a student. Various playwrights have tried to adapt the unwieldy work, such as Michael Frayn’s “Wild Honey,” which failed on Broadway in 1986 despite the presence of Ian McKellan. 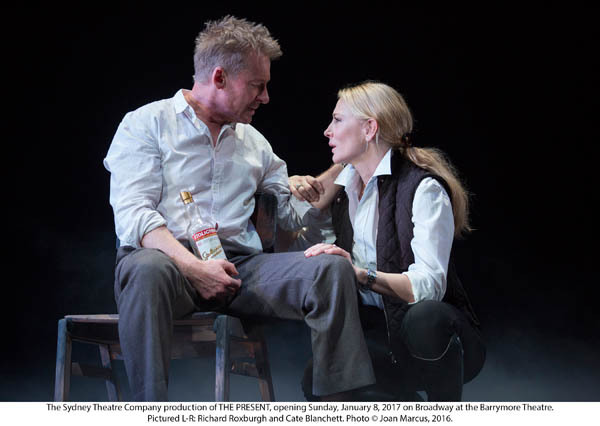 A new version from Sydney Theater Company, “The Present” by Andrew Upton, has arrived, starring his wife, Cate Blanchett, and she is the main attraction. Blanchett plays Anna Petrovna, a widowed landowner throwing a party for her 40th birthday and Richard Roxburgh is Mikhail Platonov (a skirt-chasing schoolmaster). Upton updated the text to the late 1980’s, which provides the occasion for rock and roll dancing along with the excessive smoking and drinking. As in later Chekhov works, there are bored aristocrats and guns brandished. Blanchett is as mesmerizing as ever, but, dragging on for three hours, “The Present” doesn’t have much of a future. Roxburgh’s Platonov is less animated than McKellan’s in the Frayn version but the question again arose as to why all the women find him so attractive. 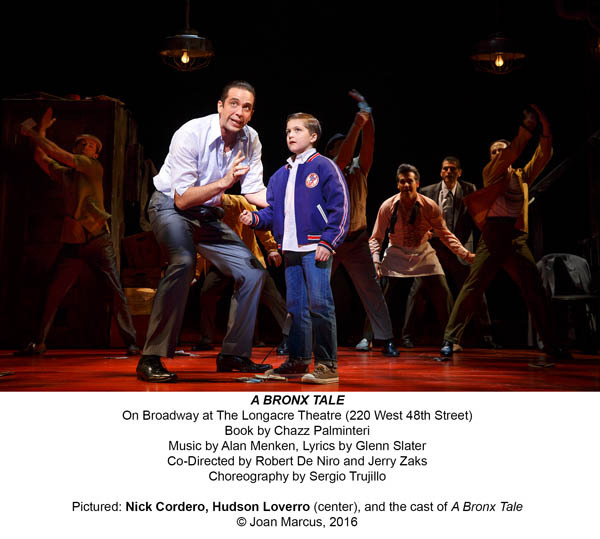 “A Bronx Tale” was first performed as a one-man show, written by and starring Chazz Palminteri. He later appeared in the film version along with Robert De Niro, who directed it. Now the tale is an engaging Broadway musical, co-directed by De Niro and Jerry Zaks. The tale is narrated by Calogero, played by Bobby Conte Thornton as a teenager and by Hudson Loverro as a 9-year-old. Set in the 1960’s in an Italian neighborhood in the Bronx, Calogero has a solid working class father, but he falls under the spell of a local gangster. He romances a black girl, which creates tensions because of the prevailing racial hostilities. The show has a talented cast (not only the two Calogeros but also Nick Cordero as his hood/mentor Sonny, Richard H. Blake as Calogero’s father and Ariana DeBose as Jane (the love interest). The appealing songs are by Alan Menken and Glenn Slater. Sergio Trujillo supplied the energetic choreography and Beowulf Boritt the sets. While “A Bronx Tale” may not be in the same class as “West Side Story” or “Jersey Boys” (with which it has been compared), it provides an entertaining evening. 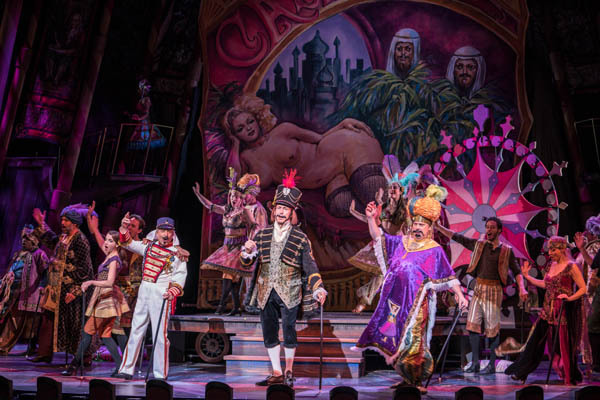 The New York City Opera is back, in the Rose Theater at Jazz at Lincoln Center, with a delightful production of “Candide.” Leonard Bernstein’s score is one of the glories of our musical theater, starting with the sparkling overture, ending with ““Make Our Garden Grow” and featuring the dazzling “Glitter and Be Gay” in between. Helmed by veteran Harold Prince (who has long championed this work), the cast (a mix of theater and opera artists) is terrific: Gregg Edelman as Voltaire, Dr. Pangloss and others, Jay Armstrong Johnson as the innocent Candide, opera singer and comedienne Meghan Picerno as Cunegonde and the wonderful Linda Lavin as the Old Lady. 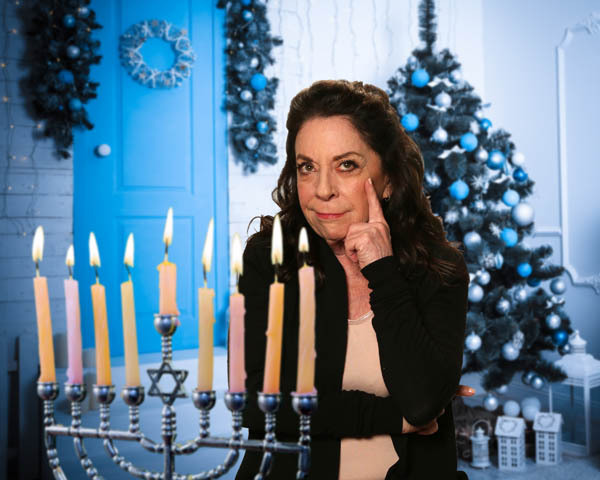 “Not that Jewish” is Monica Piper’s one woman show about her life and career. A stand-up comic, she became a writer for several television comedy shows and then the writer and producer for the children’s show “Rugrats,” for which she won an Emmy Award. The title comes from a taunt by a neighbor about the fact that Piper’s family didn’t go to a synagogue on Saturdays. Her family would get dressed up on High Holy Days and stand outside their building so that it would appear that they went to services. Piper speaks affectionately about her parents and her father’s influence on her development as a humorist. Under the direction of Mark Waldrop, Piper gracefully segues from the comic to the dramatic. She had a bout with cancer and, as a single woman, adopted a son. At the end of the 90 minute “Not that Jewish,” the audience feels it has spent time with a witty and thoroughly likeable woman.